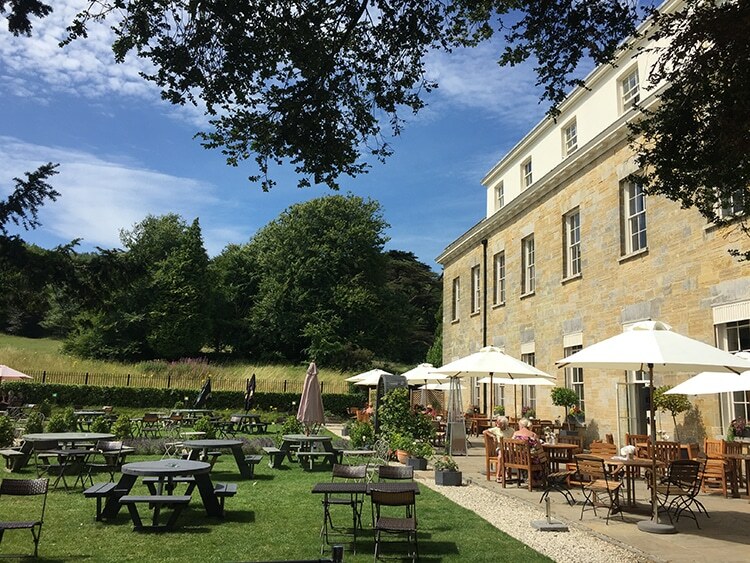 Proud Country House (formerly Stanmer House Brighton) is a beautiful 18th Century Grade 1 Listed Country house set in acres of stunning woodland and parkland in the heart of Sussex, nestled between the sea and the South Downs just 10 minutes from Brighton. 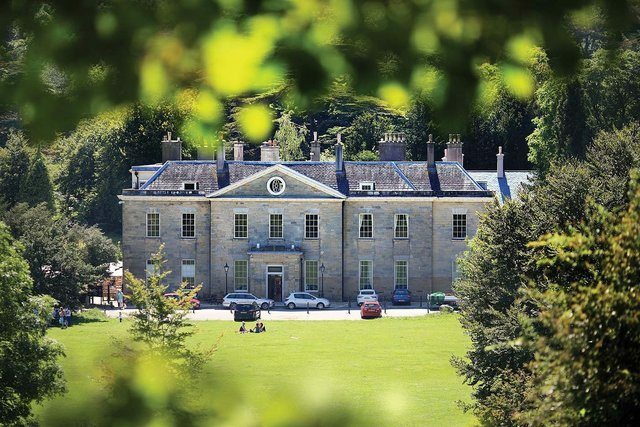 Proud Country House is set among the vast grounds of Stanmer Park, a destination venue where you can combine a walk in the country with a bite to eat or a cuppa in the sweeping gardens. What is particularly impressive is the warm hospitality, friendliness, the multiple uses of the building and the different people it attracts. Dog walkers and their pooches are also welcome into the building at the bar, so an ideal spot for some afternoon tea after an invigorating walk. 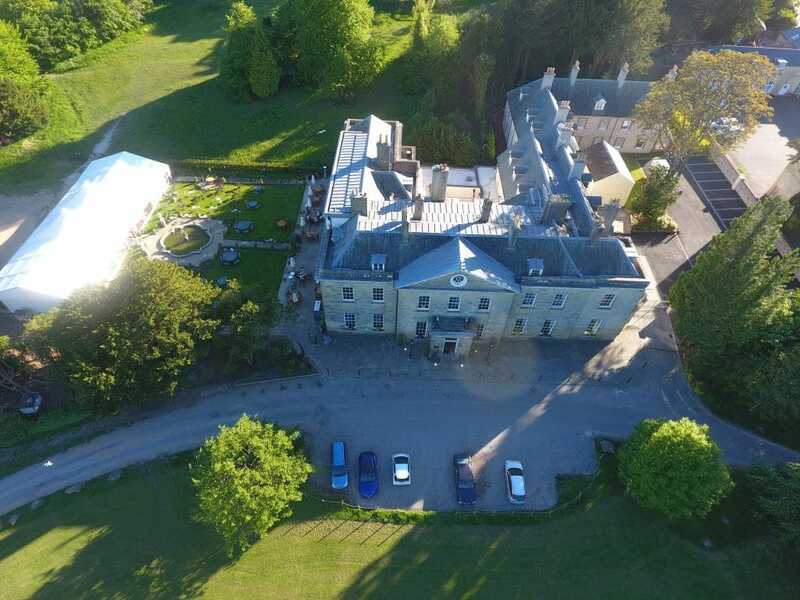 Just a ten-minute drive from Brighton and free parking right outside, Stanmer house is an easy escape from the bustle of the city. Steeped in history, this manor house (previously part of the Pelham Estate) has been beautifully restored and encompasses stylish and contemporary designs combined with a little modern technology here and there. 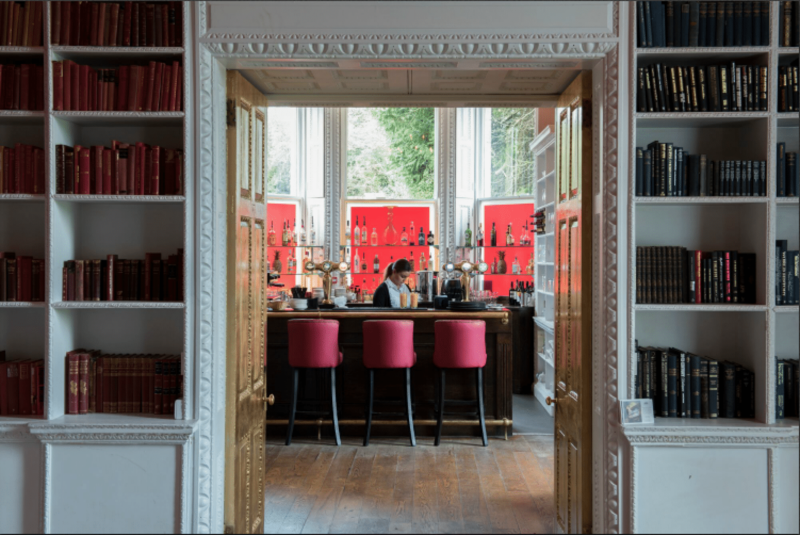 Proud Country House is open seven days a week and includes relaxed, informal dining in the Library and Bar with a Grazing menu and cakes. 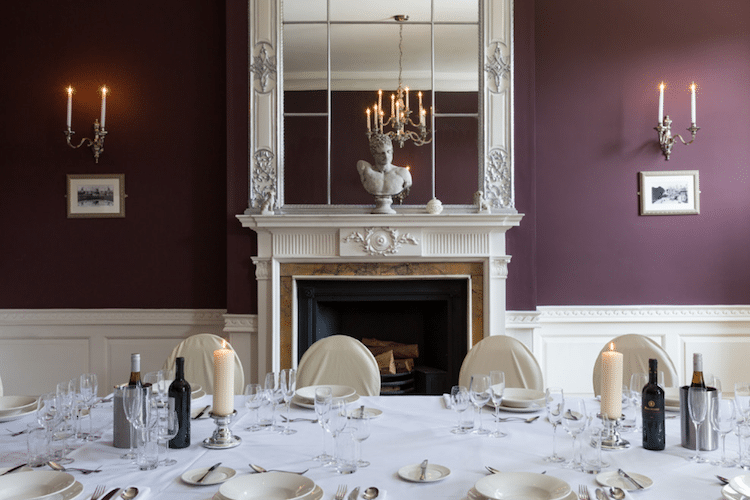 Guests are welcome to come and relax by one of the open fires with a coffee, meet friends for a drink in the house bar or celebrate a special occasion in one of their private dining rooms. 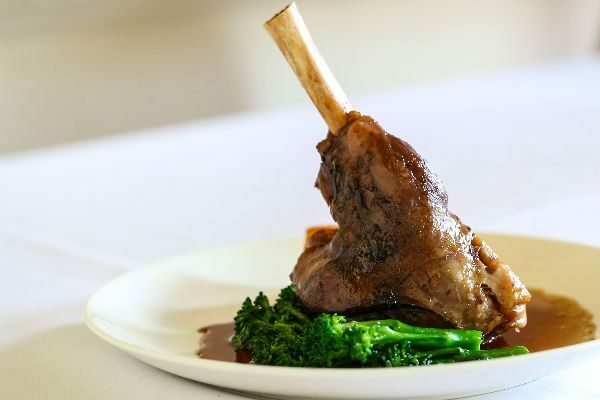 The food is cooked by their in-house team of skilled chefs using locally sourced quality ingredients. The Sunday roast is a must, with bottomless roast potatoes, seasonal veg and lashings of gravy. 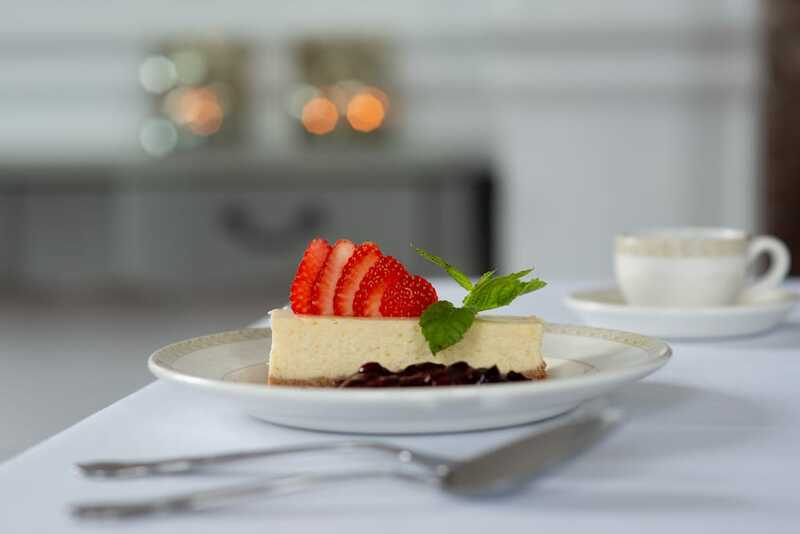 Breakfast is served daily from 10 am, afternoon tea is available at weekends between 3-5pm, booking is essential. 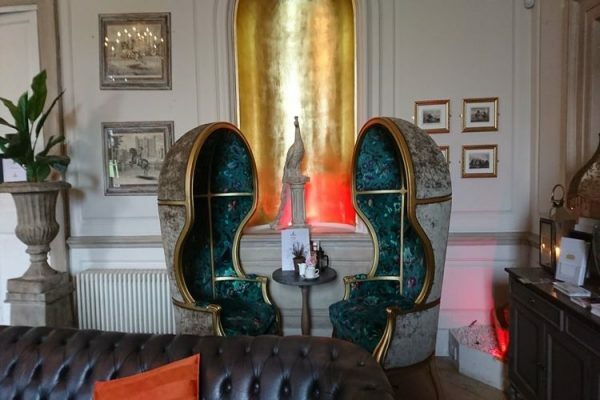 Head Chef, James Mitchell, whose career spans The Savoy, The Strand and Brighton’s own Boutique Belgravia has brought his new dining concept to Stanmer House. 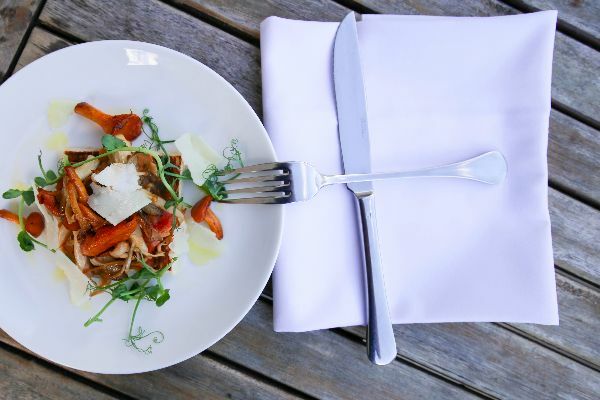 Source Stanmer honours the simple, clean flavours of the freshest, most ethically sourced ingredients, with all produce being gathered from within 20 miles of their kitchen. 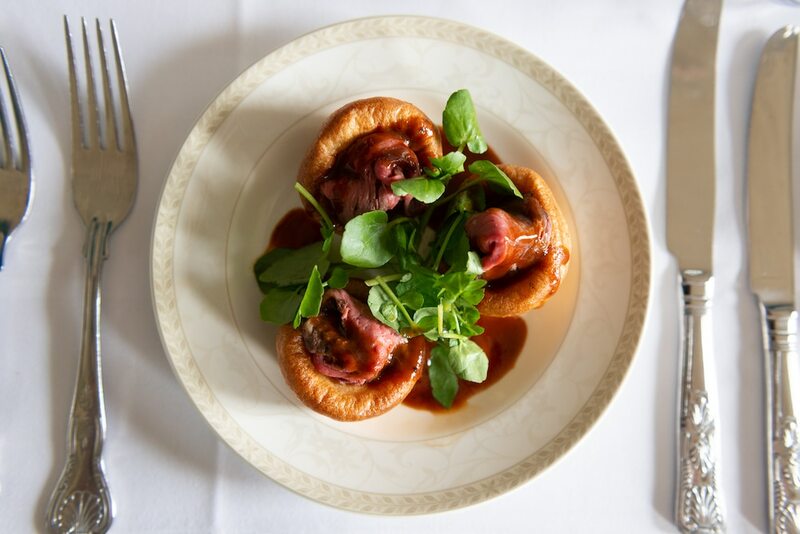 Whilst the informal grazing menu is available seven days a week from 12-4.00pm, lunch at Source is served between 12-4pm weekends, with dinner served from 6 pm Friday and Saturdays only. If you’re looking to dine at Source booking is highly recommended. 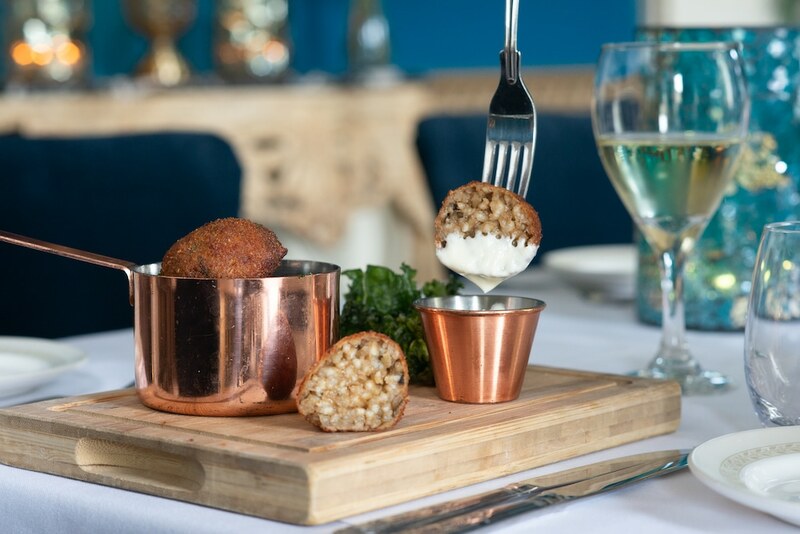 James’ love of the county and its variety of fine produce is set to sing out in celebration of Sussex, all at a price that is fair to diners and suppliers alike. Some samples of the autumn menu include pickled and grilled South Coast mackerel, Hoddern Farm beef rib on the bone, game, chips with pepper sauce and the very best pork scratchings going! The wine is interesting and quaffable and the ales are highly favourable and well kept. 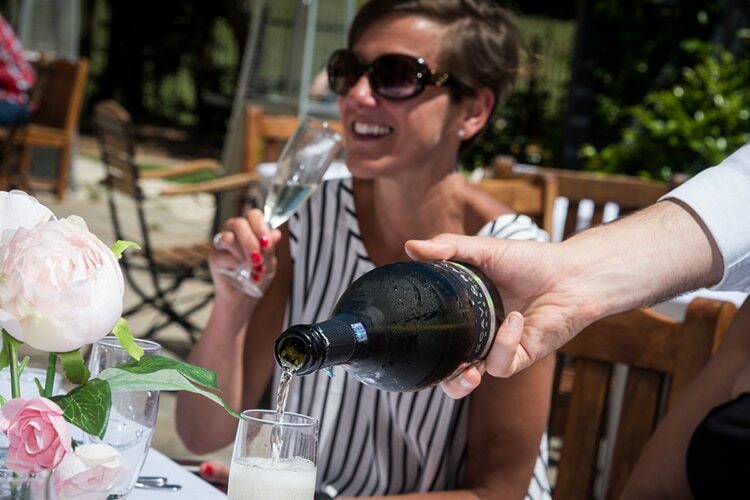 Proud Country House can also offer facilities for wedding ceremonies, wedding breakfasts and drinks receptions along with corporate events and private hire. 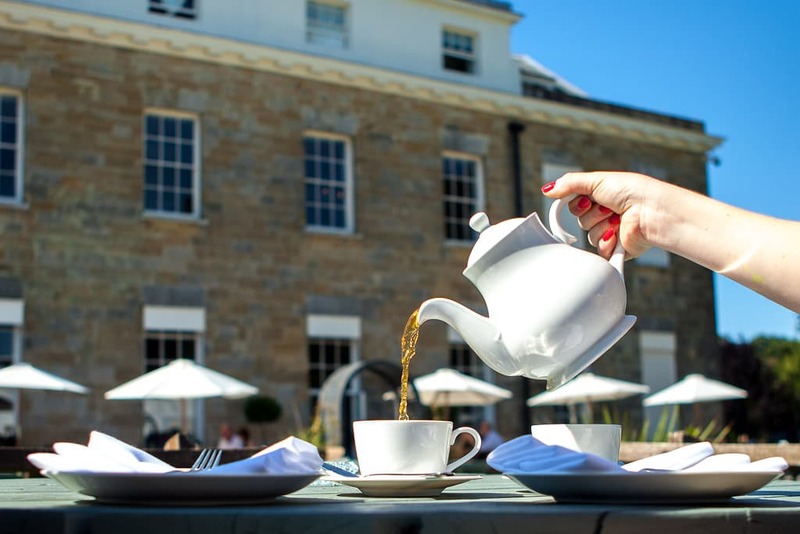 Proud Country House also hosts regular events with Afternoon Tea, Summer BBQs, Bottomless Prosecco Brunch (limited time only) and Sunday lunches. They are family friendly with a fantastic selection on the kid’s menu. 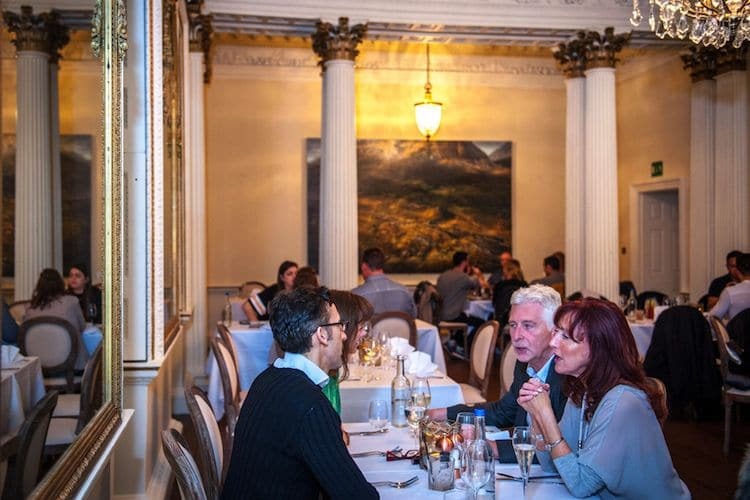 Every Friday and Saturday evening from 6.30pp, enjoy a complimentary welcome prosecco and live Jazz Trio* (playing from 7pm), before you take your seat in the restored Country House dining rooms for a three-course dinner. Round off your evening with live Music in the Grand lobby from 9pm (until approx. 10.30. 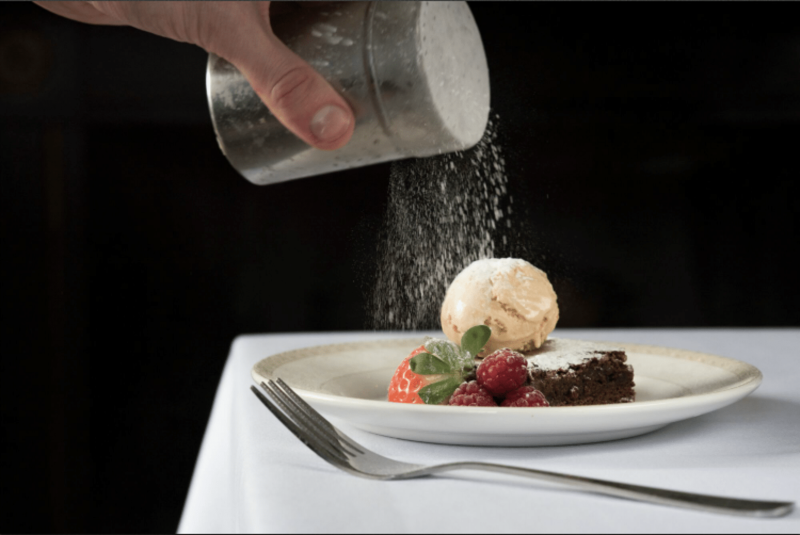 (*Please note, live music is not performed during dinner) Just £24.95 per person – throughout February and March. The best venue to spend time with your loved ones! Delicious food, dogs allowed and beautifully landscaped garden. Excellent venue for a trip to the countryside. 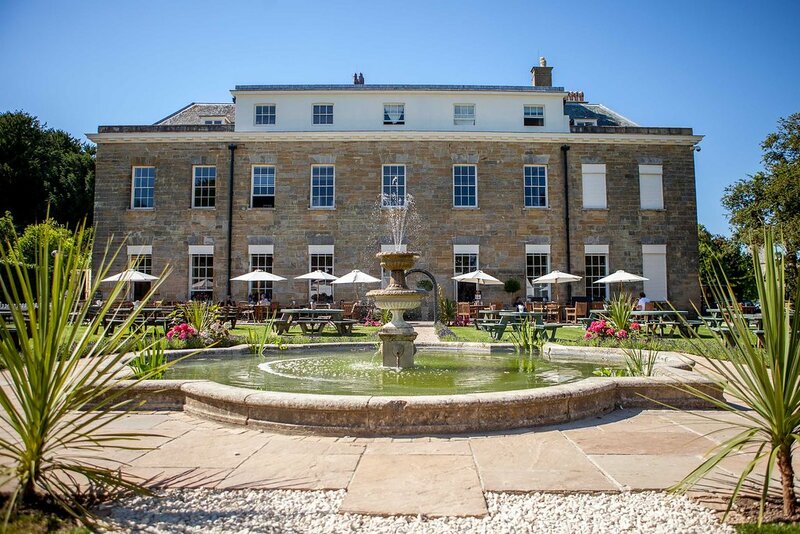 Stunning gardens, a great range of food available and I thought i’d take the time to write this feedback as it seems to be getting much better in recent months. Keep up the good work Stanmer House!